The Reserve Bank on Thursday issued the final guidelines on tri-party repo transactions as part of its attempt to energise the corporate bond market and generate more liquidity in the segment. A tri-party repo is a contract between a buyer and a seller of a security along with a third party agent. In most cases, the third-party agent may be a custodian bank, which will facilitate services like collateral selection, payment and settlement, custody and management during the life of the transaction. Such repos can be traded over-the-counter (OTC) including on electronic platforms, or, on stock exchanges, and should reported within 15 minutes of the trade for public dissemination to CCIL or to exchanges or any other reporting platform authorised for the purpose by the Reserve Bank, it said in a notification. The draft guidelines were issued after recommendations from a committee headed by former deputy governor HR Khan in August 2016. The RBI on Thursday allowed commercial banks, entities regulated by it or the Sebi, and those who have prior RBI approval to act as agents for tri-party repo. The applicant should have at least five years of experience in the financial sector, preferably in offering custodial services. They will have to maintain minimum of Rs 25 crore in the form of net-owned funds has also been mandated. 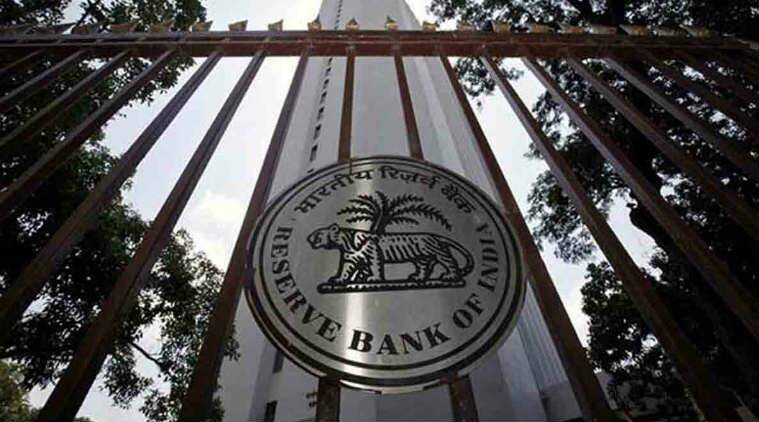 Tri-party repos may be traded using any trading process authorised under RBI directions,including bilateral/multilateral, anonymous or otherwise, quote driven or order driven. On settlement, RBI said all settlements will be on delivery vs payment (DvP) basis, with or without netting of securities and/or cash. Settlement can also be guaranteed or non-guaranteed bilateral/ multilateral, through clearing houses of exchanges or any other clearing arrangement approved under the Payment and Settlement Systems Act of 2007. On the tenor, haircut and disclosures, it said these will be identical to those applicable to normal repos, in terms of the Reserve Bank directions. Repo is an instrument for borrowing funds by selling securities with an agreement to repurchase the same on a mutually agreed future date at an agreed price including interest for the funds borrowed, while reverse repo is an instrument for lending by purchasing securities with an agreement to resell the same on a mutually agreed future date at an agreed price including interest.